Previously we’ve reported on the deal between Brave Browser (and their native BAT tokens by extension) with the Dow Jones Media Group. Just weeks after a new partnership has been agreed upon, this time with US digital marketing solution firm Townsquare Media Inc. The partnership itself dictates that visitors to four leading Townsquare websites – XXL Magazine, Taste of Country, Ultimate Classic Rock and PopCrush – who have ad-blocking software enabled, will receive an offer to switch to the Brave browser. Those that accept the offer will be gifted BAT tokens in return and will be able to redeem the tokens to reward publishers and content creators that they enjoy through the completely integrated Brave Payments system. This can be seen as an extension of Brave’s recent allocation of US$1 million worth of promotional BAT tokens to over 50,000 YouTube channels and website publishers. 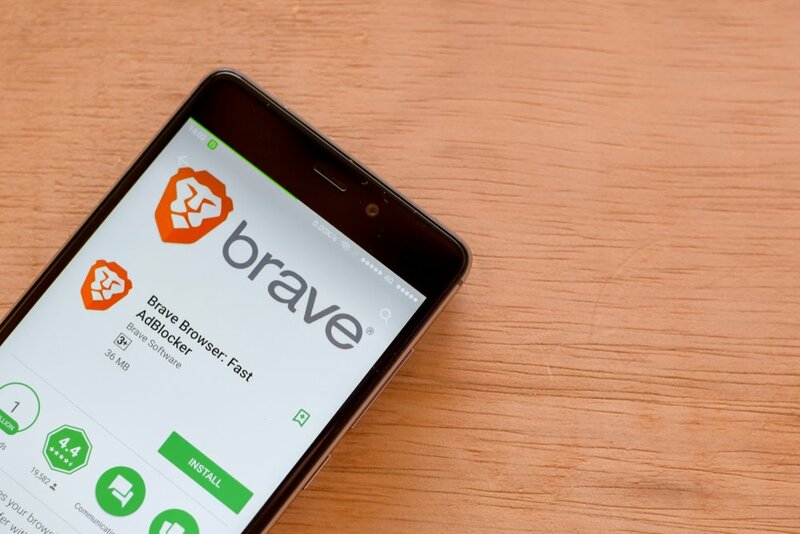 The test run of the four aforementioned websites are just the beginning: plans are to run pilot programs for the showing of advertisements to Brave browser users that would reward them for simply not blocking those ads. The end result would be a fully developed loyalty program that would pay users to browse the Internet and reward content they enjoy. Townsquare Media Inc provides digital marketing solutions to 317 radio stations and more than 325 local websites across the United States. They also house subsidiaries Townsquare Interactive and Townsquare Ignite who serves over 12,400 small to medium sized businesses and supports 350 live events respectively.